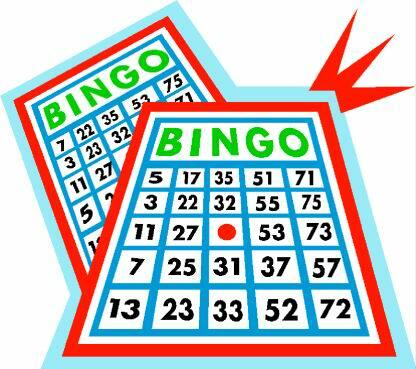 Being Frugal and Making It Work: Play Bingo! Every child has a love for bingo. I have wonderful memories, I loved to play bingo with my parents, siblings, friends, and grandma. Of course, I also loved singing the B-I-N-G-O song! Now that I'm an adult, playing bingo is still one of my favorite games, we even have a travel bingo game that we keep in our vehicle for road trips! 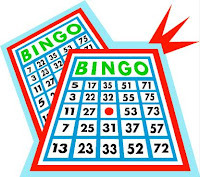 Online Bingo is a popular and rapidly-growing way to win while gaming online. Bingo is a fun game that people of all ages can enjoy, my husband and I love to play bingo with our children. My daughter's favorite thing about playing bingo is using the bingo markers! One of the fun things about bingo is that it is a game of chance. Anything can happen and any person can win (or lose) on any given day. Every game is going to be different than the next, so playing bingo never gets boring! Bingo doesn't take any sort of special skills, it is purely luck! Making it the perfect game for everyone to play.